So, what is Google’s Local Pack, more recently referred to as the local 3-pack as Google has limited the number of listings to 3, and also referred to as the Map Pack or even the Snack Pack? The Local Pack is a section of Google’s search results that show the local businesses related to your query. Whenever your query has local intent, Google will show three local businesses that might answer your query. Why should you be in the local pack? Why is it so important for your business to be in the local pack I hear you ask? Well, it appears in the #1 spot on the search results page 93% of the time when a local search is performed – and 46% of all searches on Google are of this nature. If your business is optimised for a Google local search, you’ll have a much better chance of ranking at the top of the search results page, almost every single time. This is a MAJOR advantage for small businesses! Where do I find Google’s local pack? 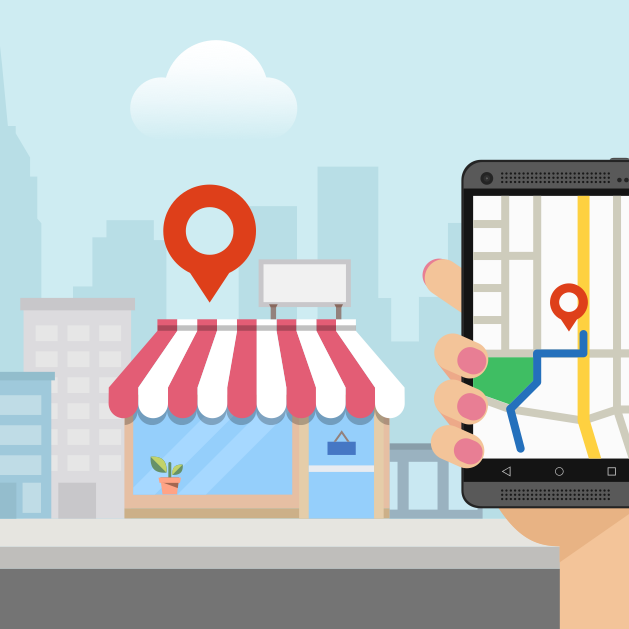 Local packs in Google are comprised of a map and a number of listings. The listings that we see depend largely on their location. When you click on one of them, it takes you to Google Maps with an extended view of this business. I’ve included an example here using the search “pizza restaurants Burleigh Heads", because, who doesn't like pizza! How do you get your business in the local pack? The reviews from your Google My Business page can play a big part in your listing's prominence in local search, as the overall review rating is included into a local pack snippet. Plus, Google has an option for searchers to select only those businesses that are above a certain rating. Try to encourage your happy customers to make reviews for your business on Google, for example, you can offer an incentive for reviews.